An effective solution for supplementing occupancy detection in large or multi-angular living spaces. 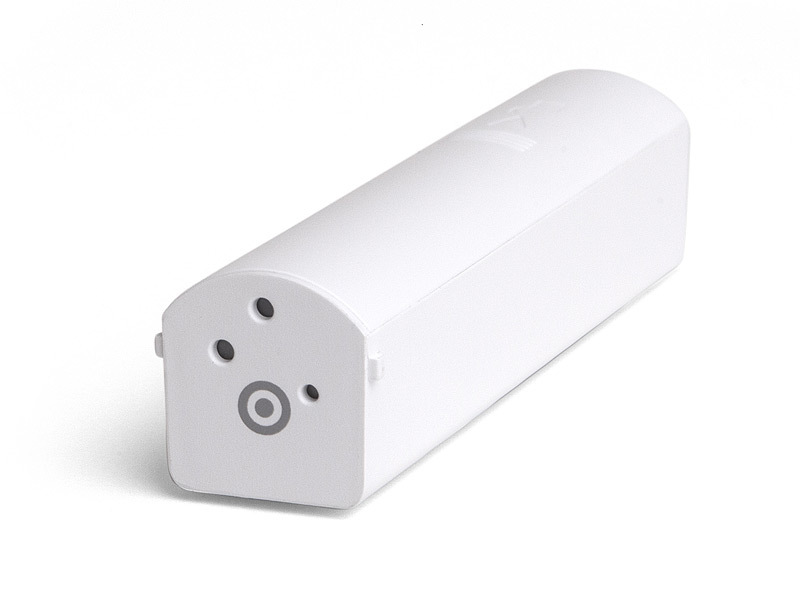 The EcoContact+ is part of the room management system that wirelessly recognizes when entry doors, patio doors, and windows open and close. Available in Black or White. 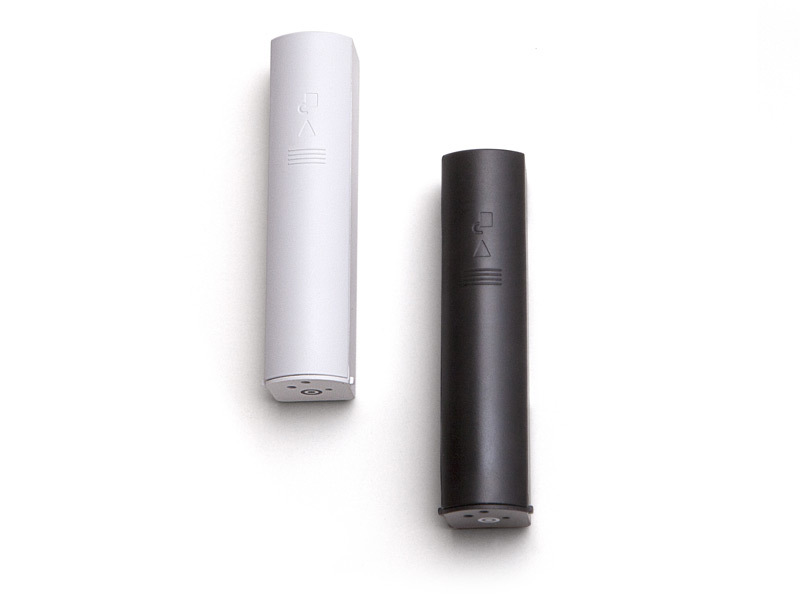 The EcoContact+ and magnet are sold as a pair and you can choose from among three magnet designs. Even with their 140° wide field of view, EcoAir and EcoInsight thermostat IR occupancy detection is unable to sense occupancy around corners and in larger rooms. When the occupancy coverage zone does not reach the entire space, an EcoContact+ is an effective solution. 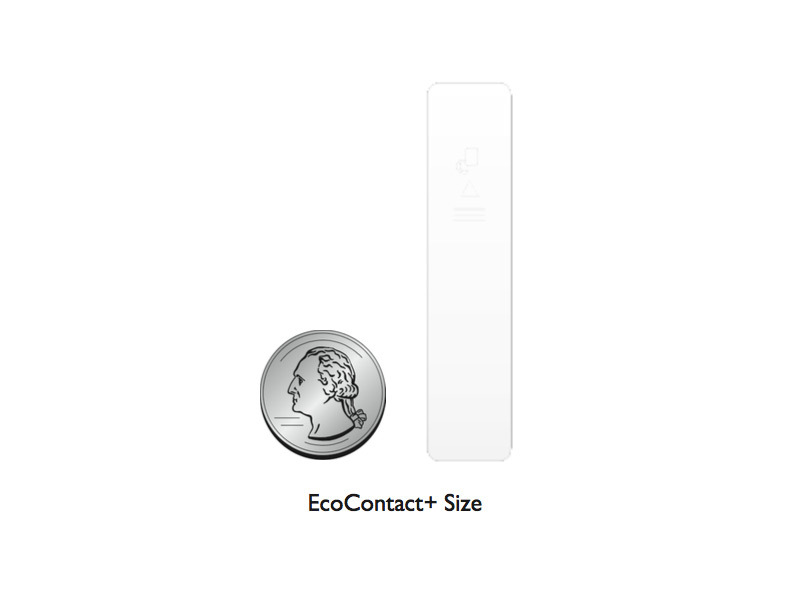 The EcoContact+ uses a magnetic contact to detect occupancy. It recognizes when entry doors, patio doors and windows open and close. It then transmits this data to the thermostat, which is programmed to act accordingly, in the manner defined by you. 2 components: Install EcoContact+ on the door/window; or on the door/window frame; install magnet on opposing surface. 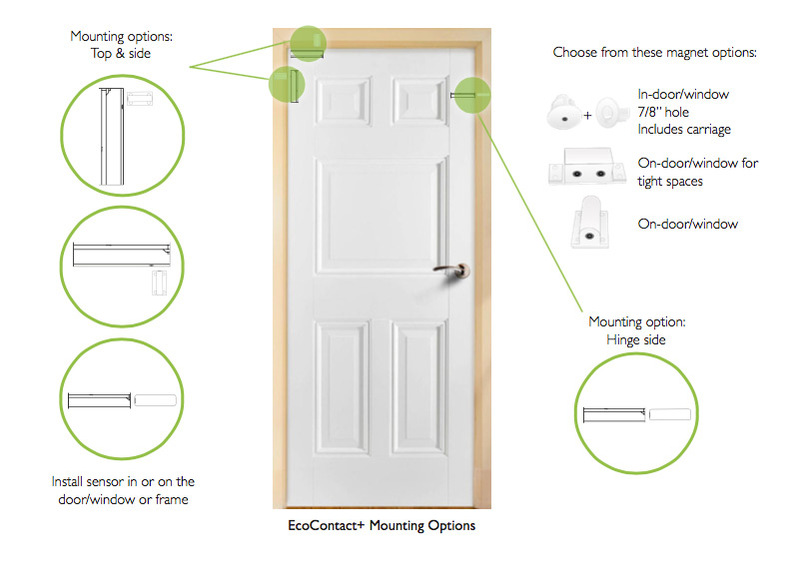 In-door & on-door mounting options, along with top mounting or side mounting. A button press links the EcoContact+ to the thermostat.